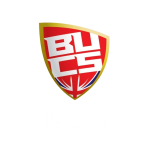 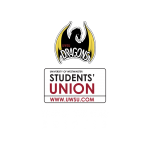 The University of Westminster Men’s Basketball Team have been a part of BUCS (British Universities & Colleges Sport) organisation for over a decade. 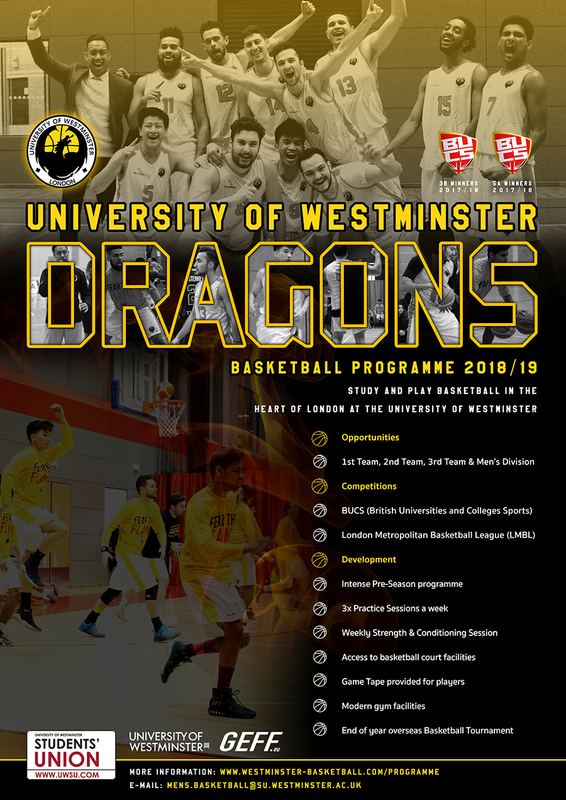 The Westminster Dragons community currently compete in over 25 different sports, where the men’s basketball program has excelled as one of the premier teams over the years. Enrolled on a full-time/part-time undergraduate or postgraduate course of study at the University of Westminster.